“My husband and I are both 52. We have good jobs and with our last son graduating in May we will finally be able to turn our attention to our future and retirement. We both contribute to our 401(k)s – the maximum I think. And we’re looking for other ways to salt away some dollars for retirement – hopefully with some tax deductions along the way. “If you are enrolled in a “high deductible” health plan through your employer, you have an opportunity to save up to $3500 tax free as an individual or $7000 tax free as a family through a Health Savings Account or HSA. Unlike money saved in the popular Flexible Spending Accounts (FSA), there is no requirement to “use it or lose it” at the end of each calendar year. A participant can save a huge amount of money for health care needs over the course of many years. High deductible plans are becoming more common as employers attempt to reduce health care costs and provide a variety of options to their employees. A high deductible plan is defined as one that has an annual deductible of $1,350 for an individual or $2,700 for a family. If the deductible exceeds these thresholds, the employee can open up an HSA. HSAs are essentially savings accounts and withdrawals are usually made with a debit card. Employees can use the HSAs to pay for medical expenses for any family member covered by the plan including co-pays, prescription drug costs, orthodontic, dental, eye care, ambulance services, long term care premiums and even Medicare and Medicare Supplemental premiums in the future. Expenses related to over the counter drugs and nutritional supplements are not covered. “My question is about how my wife and I can sell our homes and then buy one home together without getting slammed on income taxes. I lost my first wife to breast cancer 6 years ago. My wife lost her first husband to pancreatic cancer about the same time. We met in church have been blessed to find each other. We got married in August. We each own homes that we’ve had for years. My wife’s home they bought in 1990 for about $185,000 and is worth about $400,000. We bought my home in 1982 for $210,000 and its worth about $650,000. We want to sell both homes and buy one together, but our new house will only be about $300,000. I am so happy for both of you. You’ve come through some very difficult times in your lives and found love on the other side. I pray that more people who face tragedy find the courage and strength to persevere. Love and happiness may very well find them again. The tax laws that govern primary residences is reasonably flexible. You may have an opportunity to consolidate without too much income tax pain. Assuming your wife lived in her home (former or not) for at least two of the last five years, she can sell it, realize the gain ($215,000 +/-), and pay no income tax. The IRS permits individuals to sell homes with up to $250,000 of gain without paying tax. So far, so good. Your home has about $440,000 of gain. Exceeding the individual exclusion of $250,000 means it appears you will pay capital gains tax on about $190,000 ($38,000 of tax or so). However, if you and your wife have lived in your home for two of the last five years you will receive the married exclusion of $500,000. And . . . therefore . . . pay no income tax on the sale of your home . . . and keep $38,000 in your pocket. If you haven’t yet lived in your home as husband and wife for two years - $38,000 might be a nice incentive to stay there until you reach the required two years. Please take the small amount of time it would take to sit with an experienced and trusted tax advisor to walk through all your numbers. Our More than Money tax advisors will be happy to assist you and your wife to plan a wonderful – less taxing – future together. “My wife and I are 67 and 66 and will both retire in June. We’ve used our 401(k)s to save for retirement and I have about $700,000 (depending on the day) and she has just over $500,000 – depending on the day. It’s kind of tempting to leave you hanging there, but that wouldn’t be very nice. I shall try to be nice. 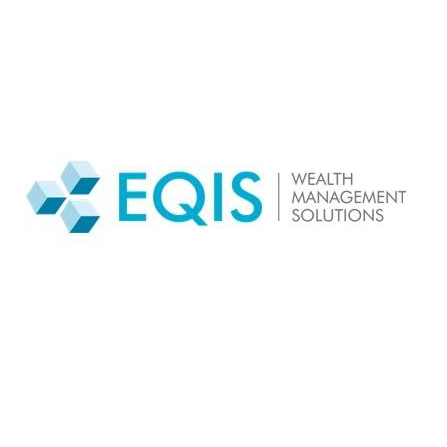 Pensions are quite simply annuities that were purchased on behalf of their employees by employers. Annuities provide a guaranteed lifetime of income that can be structured to cover one person’s life, the lives of two people, and quite a number of other options. Annuities can be purchased by individuals. Hence, you can ‘convert’ some/all of your 401(k) dollars into guaranteed streams of lifetime income. Annuities come in many, many flavors. Some will be very good for you. Some will be very toxic. Annuities are offered by many companies. Some are very sound and some are financially concerning. Annuities can be a solution with one single contract. Annuities can be arranged within a sophisticated strategy using multiple types of plans with multiple benefits. Annuities can provide you with wonderful peace of mind for a lifetime. Annuities can be a source of annoyance for years and years. How do you give yourself the best opportunity to select the most appropriate annuity (or annuities) for you and your wife? This will require you to take some time, do some homework, get trained up on annuities, and likely work with a financial advisor well versed in annuities. Annuities are financial tools. They are quite complex. Anyone telling you different (salesmen for instance) are fibbing to you in a big way. Guarantees are only as good as the ability of the annuity company to pay them. Your advisor should be able to cover the entire annuity landscape with you, explain the pros and cons, recommend the course of action best for you, and then put your plan into action. Our More than Money advisors have partnered with one of America’s largest and most reputable annuity brokerage firms. If you wish to explore how to use annuities to create your own private pension – please contact our office and schedule a time to visit with us. Mark Twain (Samuel Clemmons) is considered one of America’s greatest writers. He had a writing style that captured the reader. He had a lecturing style that both amused and infuriated his listeners. He sounds like someone with whom I might share something in common. In recent months I’ve happened into three books that each looked at Mark Twain’s life from different perspectives. Each offered wonderful insights into the mind of this genius. Each highlighted his abilities in different ways. Each shared a glimpse into the mind of one of our country’s true home-grown heroes. I’m quite certain my choice says far more about me than about the genius of Mark Twain. But . . . it simply makes me smile. 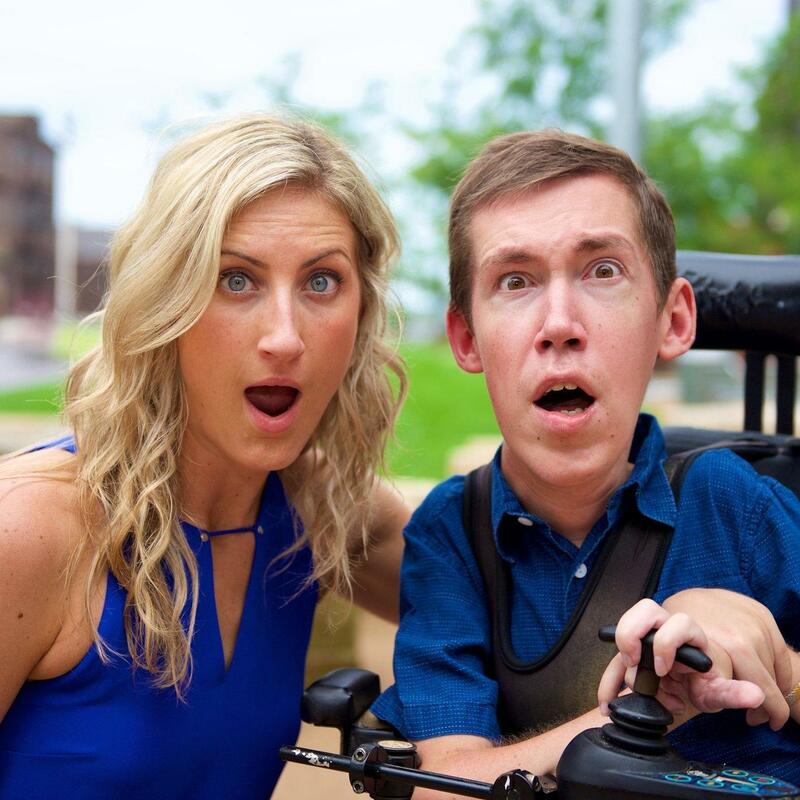 My dear and wonderful young friend, Shane Burcaw, spends the greater part of his days and the bulk of his creative efforts making people smile. Twain was quite folksy and a little naughty. Shane is quite naughty and a little folksy. He has my complete and undying admiration. P.S. Check out Shane Burcaw, his wit and creativity, and his non-profit efforts to make our world a much better place one very worthy person at a time on his web site www.LaughingAtMyNightmare.com. Subscribe to his blog. Check out his vlogs. Come run a 5k with the More than Money family on June 22nd. Buy his books. Support his non-profit, Laughing at My Nightmare. You will be a better person if you do. You will also smile . . . a lot. 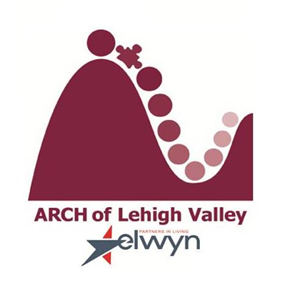 Lehigh Valley Business interviews Gene! MtM’s First LIVE Radio Show Audience!